This dome-shaped brush works perfectly for packing colour onto the eyelids. 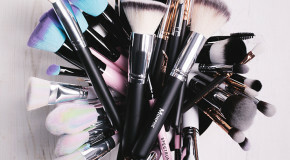 The soft bristles pick and blend pigment effortlessly, whether you’re working with creams or powders. Designed for the crease, this has a softly tapered shape that fits perfectly into the eye socket. It’s dense enough to pack on pigment but soft enough to blend out shadow for a wash of colour. 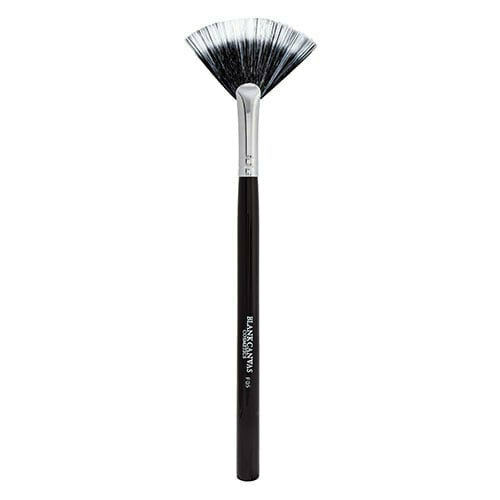 This small, rounded brush is great for blending colour along the lower lashline. 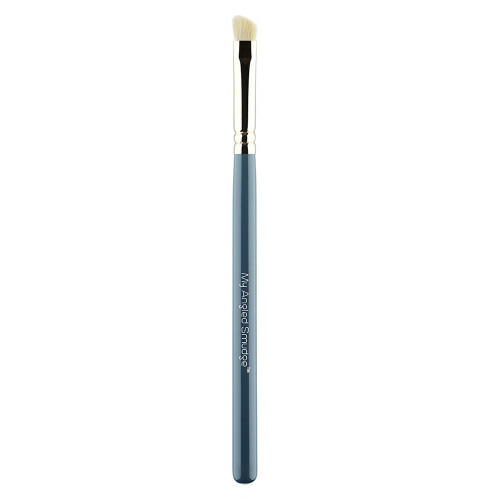 The precise tip allows you to soften and blend eyeshadow into fiddly areas for subtle definition. 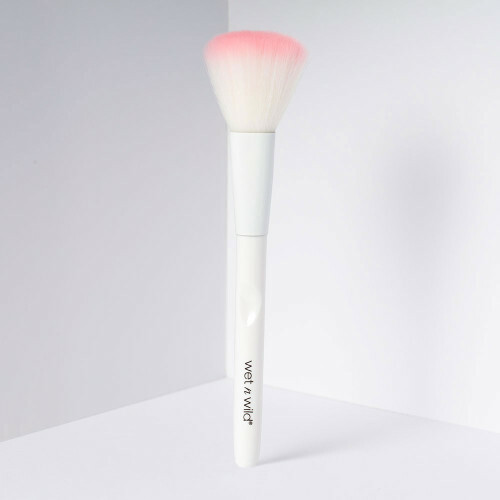 This super soft, fluffy blending brush is ideal for diffusing any harsh lines – it makes eyeshadow easy, even for beginners. 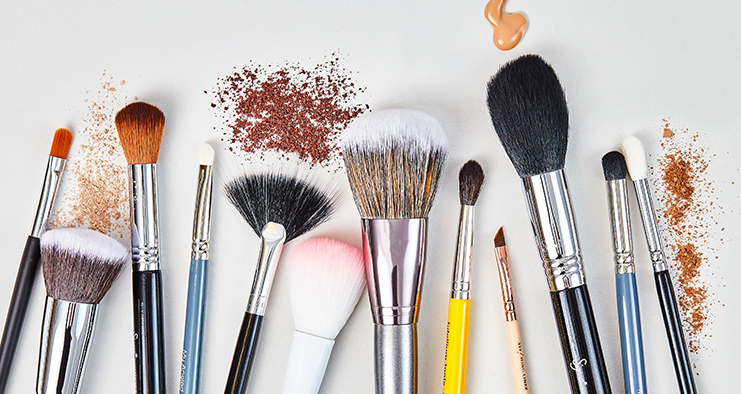 Perfect for both cream and powder formulas. 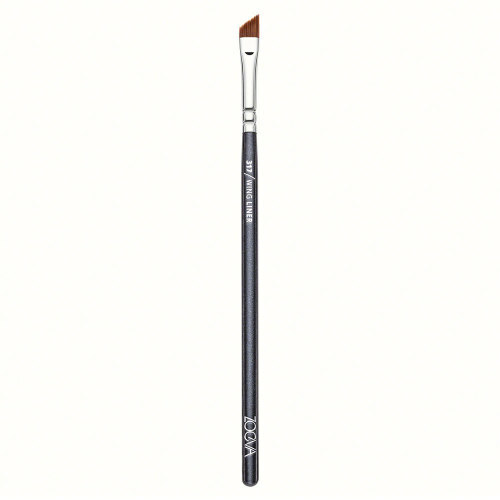 This tiny precision brush has a razor-sharp edge that makes quick work of lining, and the perfect angle for stamping a wing into the outer corners of the eyes. The flat design won’t absorb too much product, but instead sweeps and presses concealer onto skin for a full coverage finish – and not a streak in sight. It works perfectly for concealing both blemishes and dark circles. 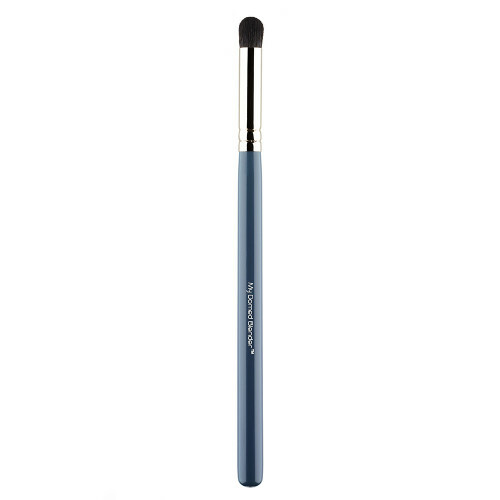 The densely packed bristles of this brush buff any formula of foundation for a seamless finish, while the rounded shape glides over angles, leaving every inch covered. The ultimate definer for carving out a jawline and adding shadow to the hollows of the cheeks. The tapered shape cuts an angle and helps application to be precise without requiring hard work. This one is great for loose and pressed powder applications, and for blending and diffusing colour over the apples of the cheeks and along the cheekbones. 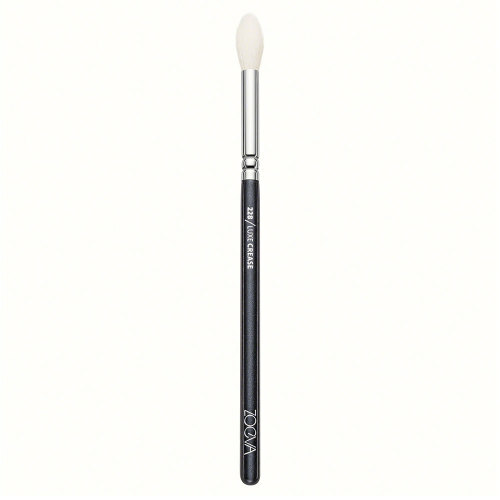 With its airy tips, this brush picks up the perfect amount of pigment and spreads it beautifully for a ‘lightly dusted’ effect. 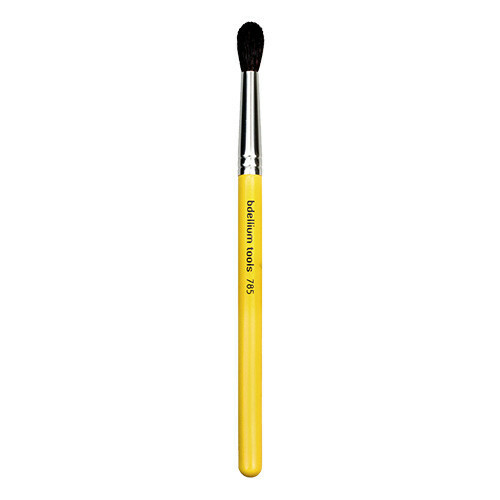 The bristles are the perfect length and density for buffing powders onto the face. The blend of both natural and synthetic bristles are perfect for creating both a full-on strobe effect and a diffused natural-looking highlight along the cheekbones, browbones, and bridge of the nose. 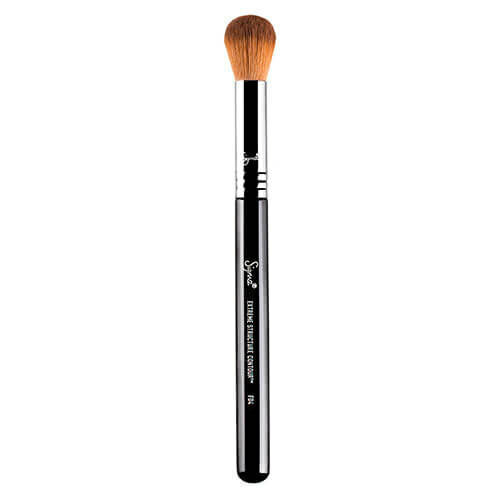 Use this brush to strategically blend out any heavy-handed colour or dust powder onto areas prone to shine to set makeup. The loose bristles are perfect for a diffused effect.